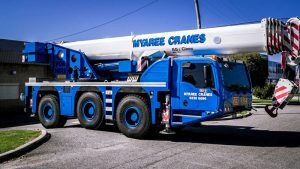 When you’re looking for crane hire companies in Perth, it’s not always enough to go for a company with the best mobile crane hire. 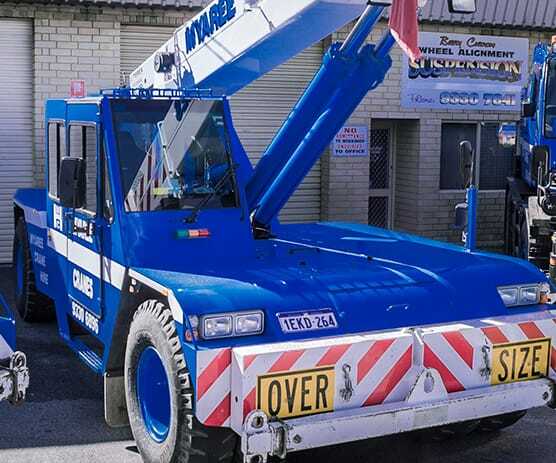 Some jobs require extra lifting equipment and at Myaree, we’ve got all main extras covered. 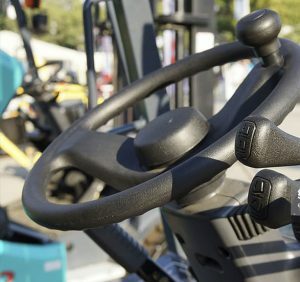 With particularly bulky, heavy loads, spreader bars are below-the-hook devices helping to even out load distribution. They ease hoisting while adding stability. If you’ve got a sizeable object to move that’s simply too large to be picked up from a single point and not cut out for angled slings, we’ll arrange for spreader bars to get the job done safely and free of any damage. Our below-the-hook tools don’t stop with spreader bars. Pallet lifters offer a fully flexible lifting solution when it comes to loading, unloading, or shifting all kinds of heavy materials. Not all crane hire companies in Perth offer our range of accessories, so if you need to get in and out of tight storage spots where it’s impractical to use a forklift, get in touch and we’ll arrange an affordable mobile crane hire with our pallet lifters thrown in. If you’re looking to move around multiple bundles of bricks out on site, we can assist you with a crane hire that includes brick forks. We have a range of Franna Articulated Cranes with lifting capacities from 15T to 25T. Alternatively, choose one of our Tom Thumb Tadano Slewing Cranes. With lifting capacities from 12T to 16T, we have the perfect crane rigging gear solution. If you’re working onsite and need both personnel lifting along with their materials, our man cages are just the ticket. Many companies offering crane hire in Perth have a couple of cranes and little else besides. Here at Myaree we’ve got all the gear you need whatever the lifting project. 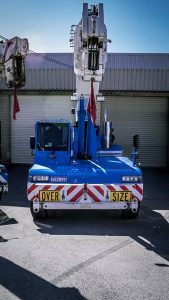 When you’re looking for mobile crane hire, you might want the advantages of dealing with a family-run company but fear they’ll be small to deliver. 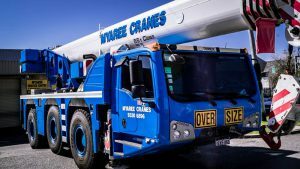 At Myaree, we operate on the same principles as we were founded on three decades and a generation ago: we give service with a smile and get the job done quickly and easily the first time. Our impressive fleet has grown from two cranes to the ten we now have ready for whatever lifting projects you have in mind. From Frannas and city cranes to a series of slewing cranes in different sizes, we’ve got what you need when you need it. We specialise in marine crane hire and construction work, but we’re equally happy with residential projects and commercial moves. We’ve got all the extras you need to go along with the crane itself. Alongside all that expertise and the comprehensive fleet, we can supply highly skilled crane operators to make your life even easier. 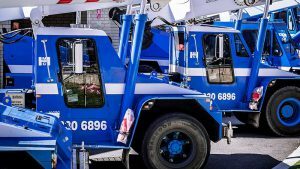 We offer some of the most competitive crane hire rates around. Get in touch today and get the ball rolling. Whatever you need lifted, just let us know, and we’ll do the rest.